Joseph James has other projects he works on as well as outreaches to help people overcome depression and suicide. His passion is to encourage and to bring hope to the hopeless. 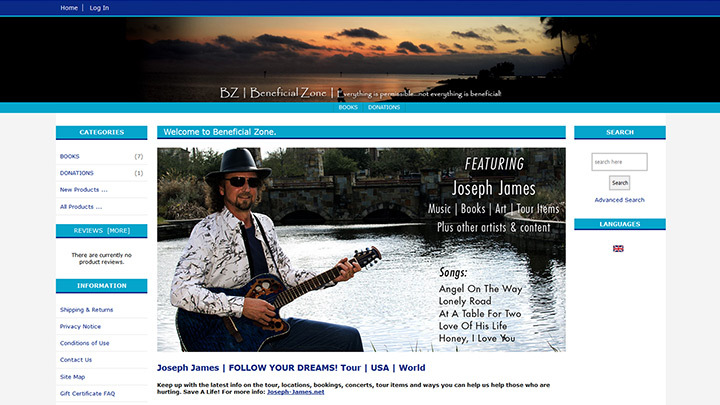 Beneficial Zone – Joseph’s e-commerce site for selling his books, music, tee shirts and art. We will have products from other artists and authors as well. 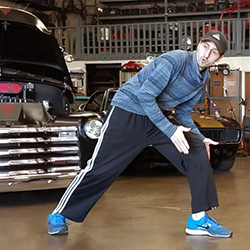 GameChangers Universal – Joseph is co-founder along with his son Daniel. 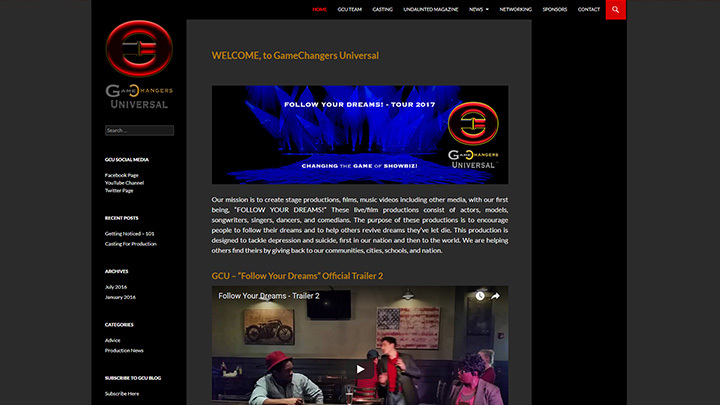 They created the production company to help bring change to the entertainment industry. They are currently working on writing two films and developing a theatrical production to tour the nation beginning next year to target depression and suicide. 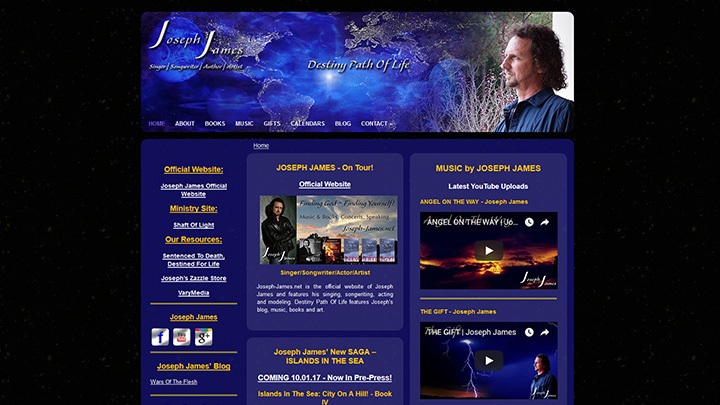 Destiny Path Of Life & Blog – Joseph’s Artist website showcasing his books, music and art. He also has a blog on the site he uses to post encouraging words and parts of his journey in life. 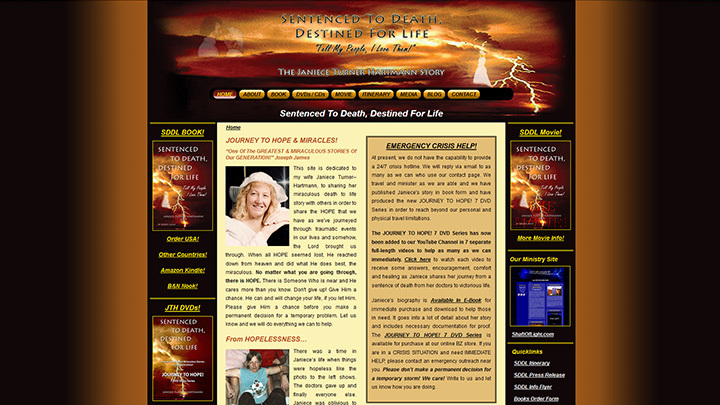 Sentenced To Death, Destined For Life & Blog – Joseph created this website and blog to help those dealing with major things in their life. He wrote his wife’s miraculous journey, biography in 2011. He filmed seven hours of her testimony that is available on the youtube channel. The website is there for all who surf the web to find help.